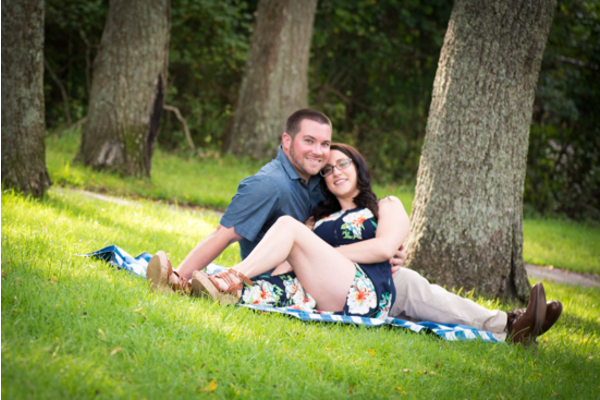 Congratulations to Nicole and Jason on their engagement! 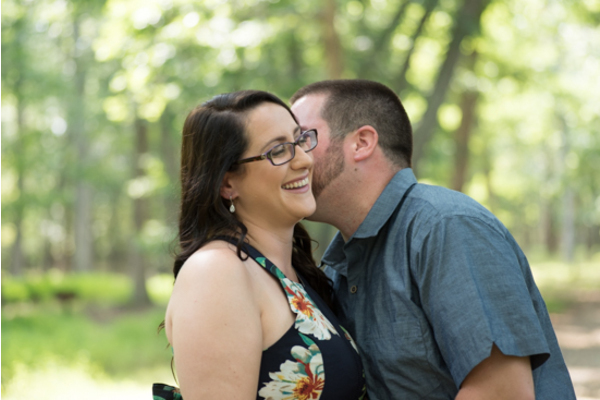 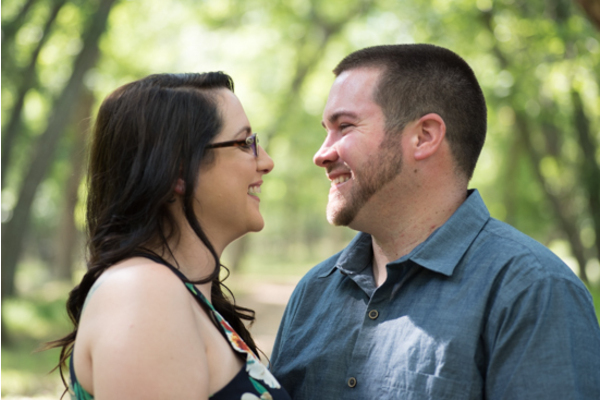 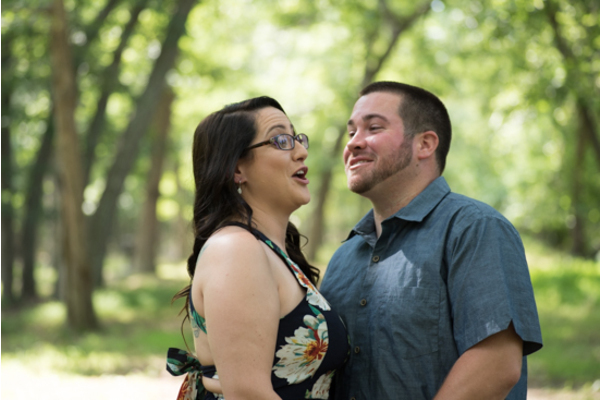 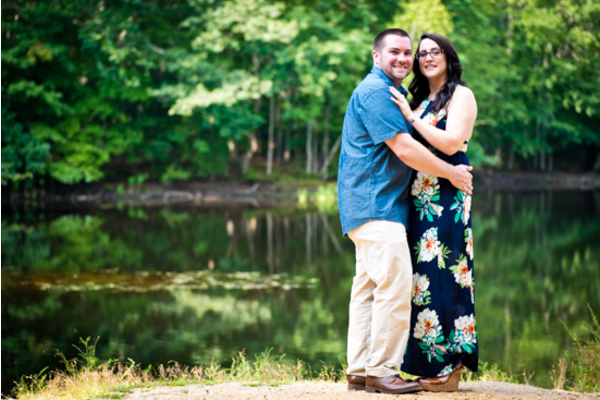 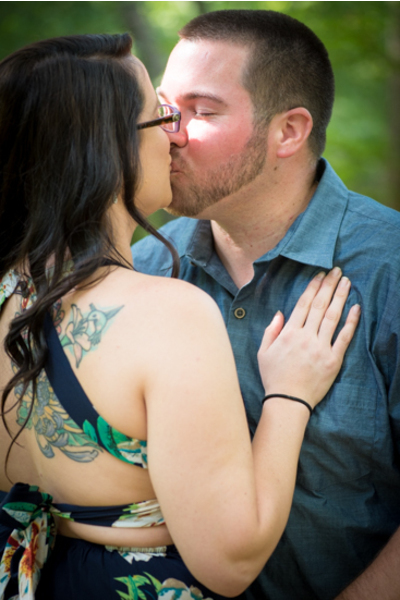 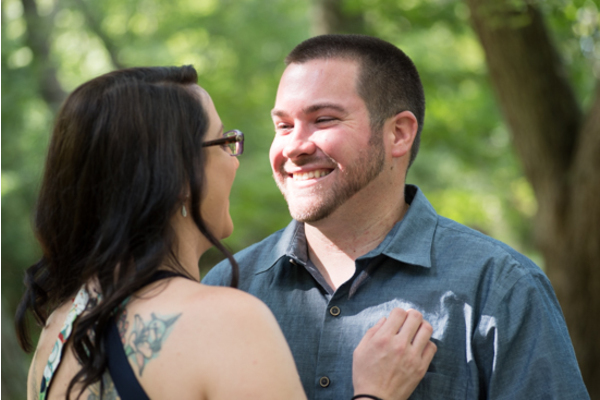 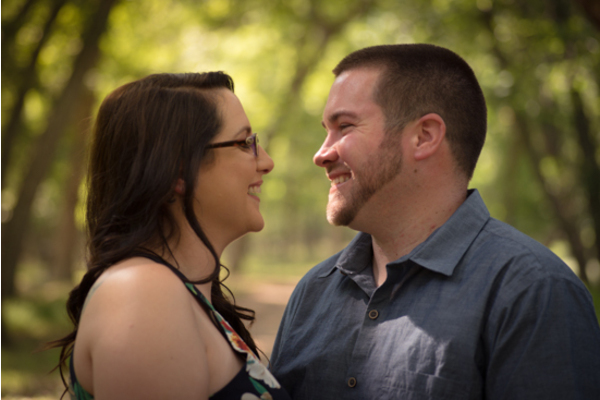 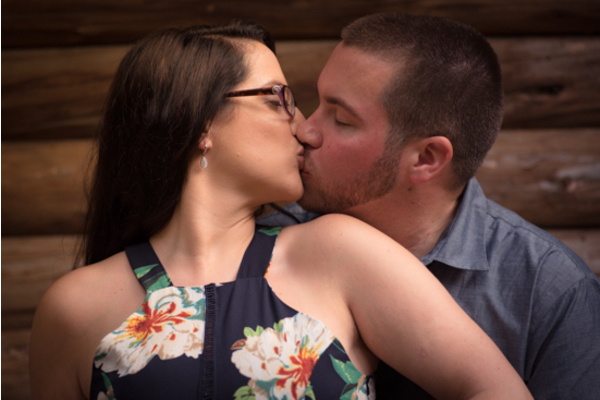 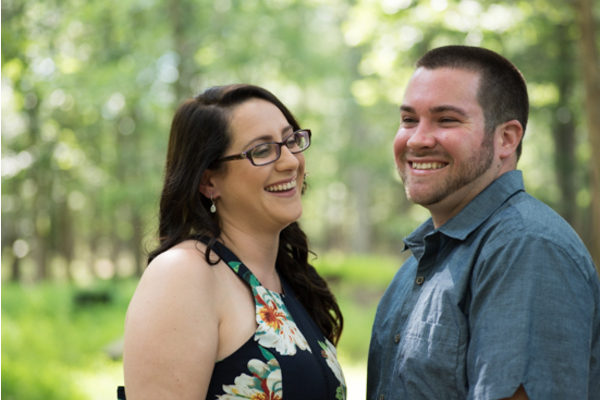 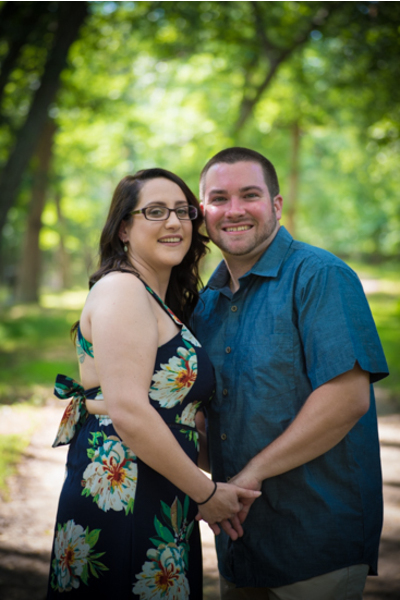 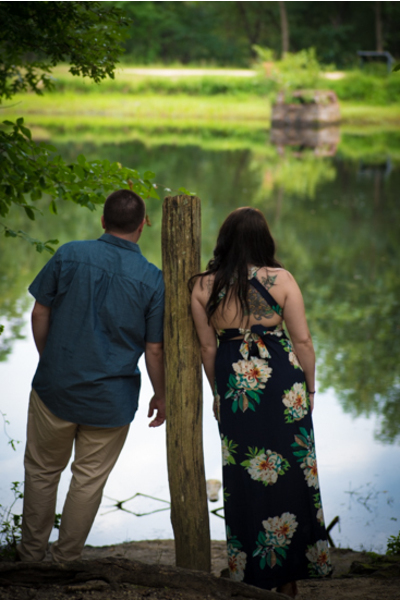 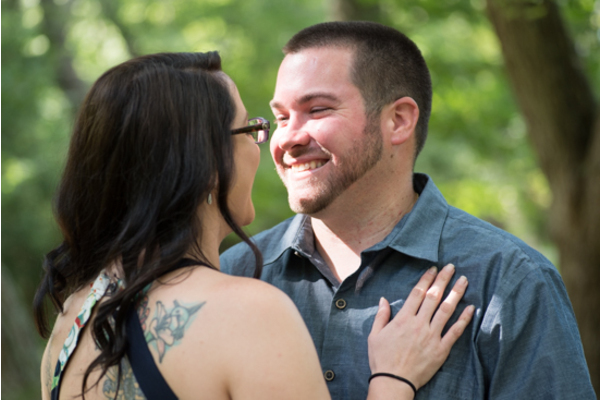 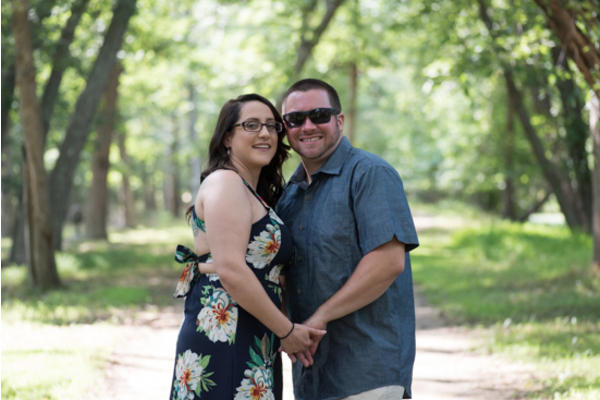 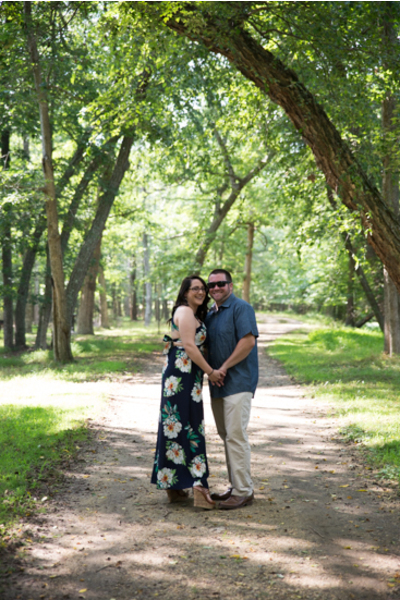 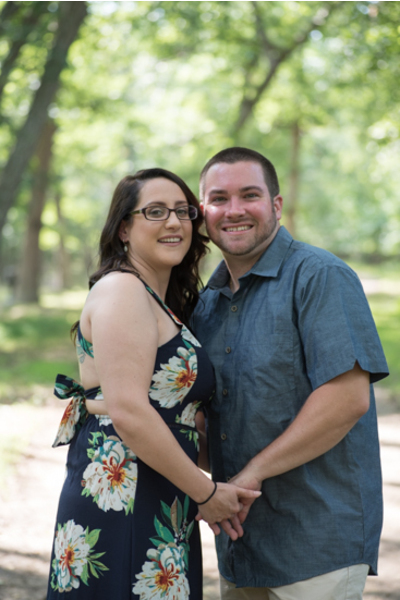 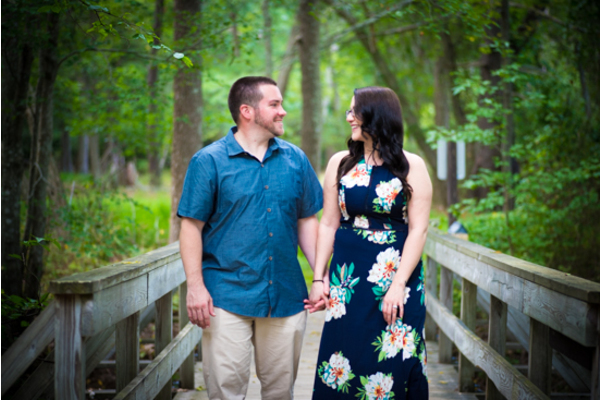 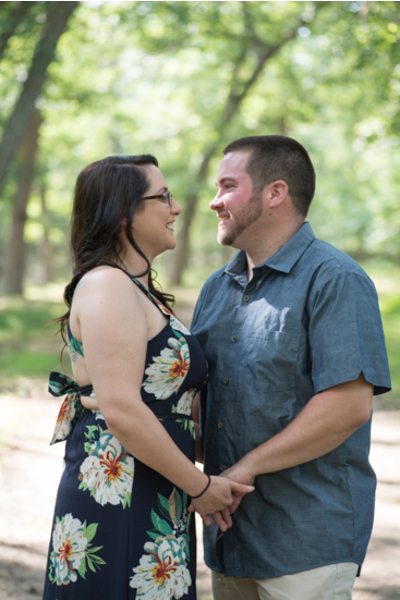 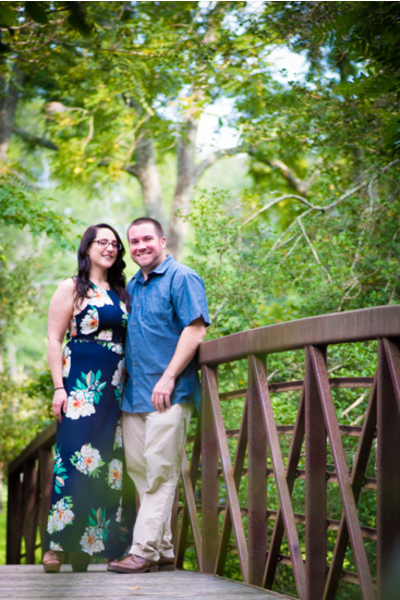 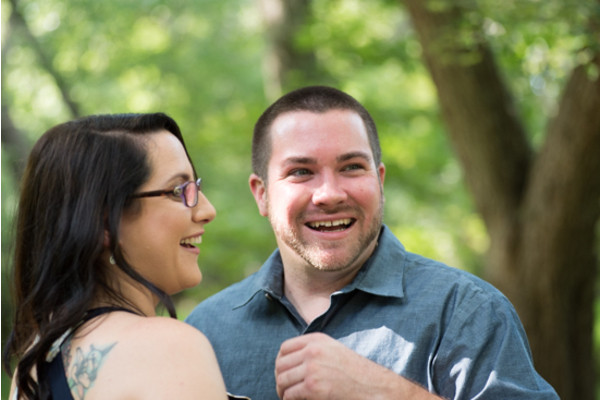 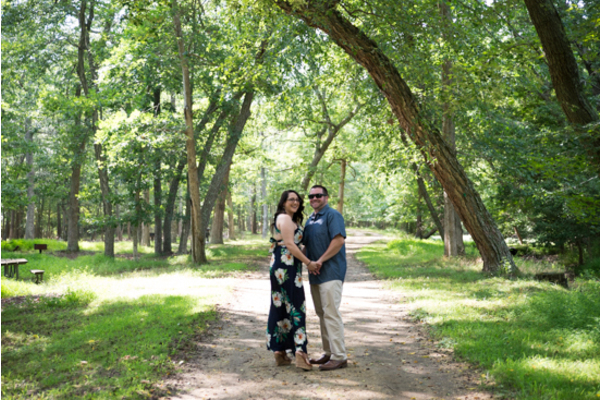 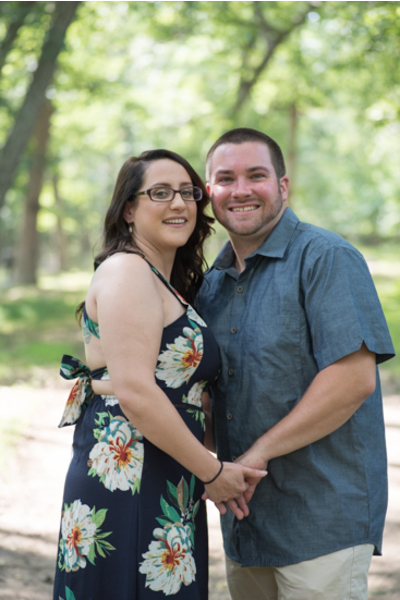 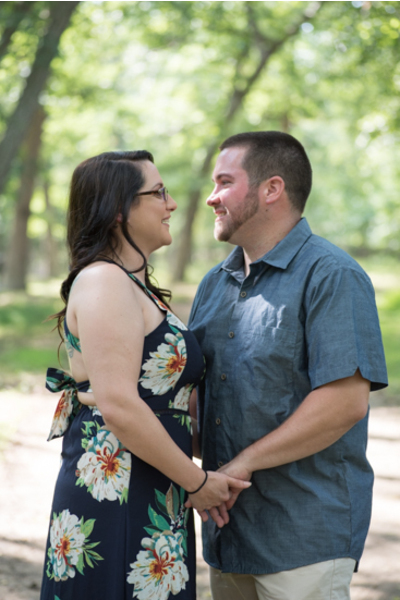 This lovely couple is planning a June wedding at the enchanting Gramercy Lakeside Manor, located in Hazlet, NJ. 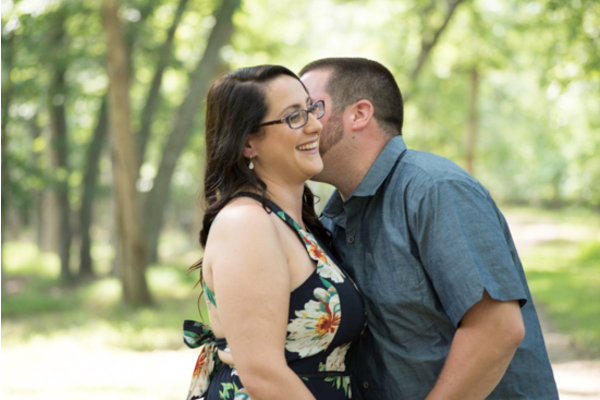 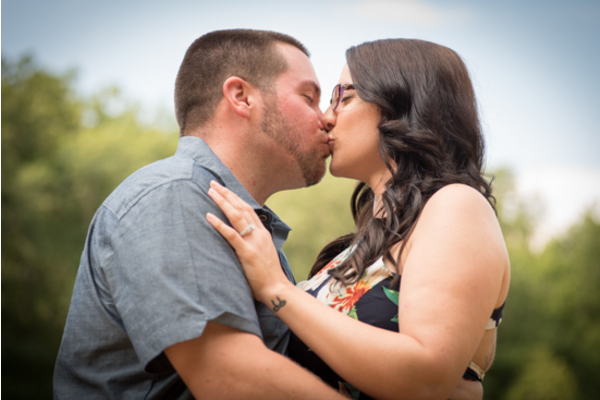 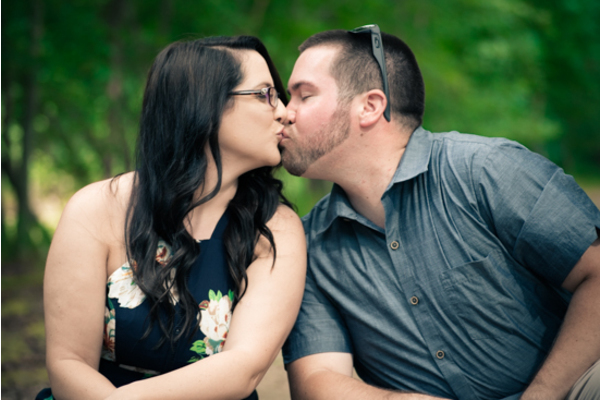 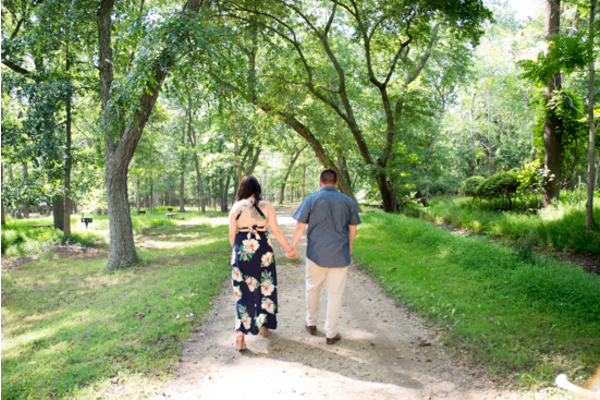 With a beautiful day on their side and the love they have for each other, their engagement session was wonderful! 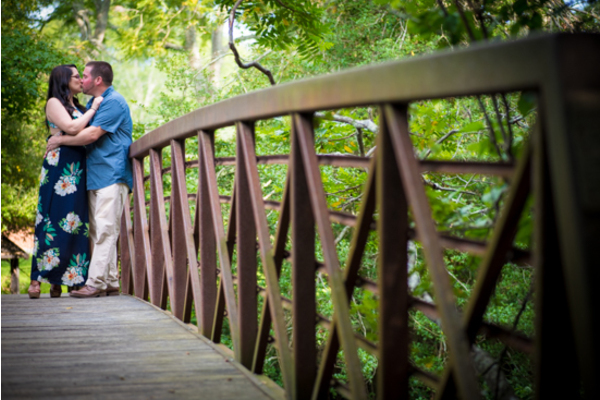 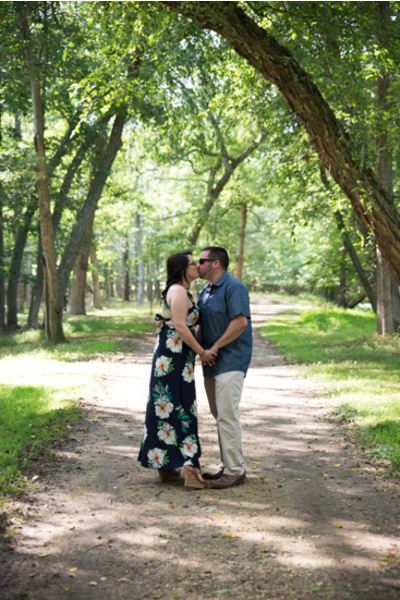 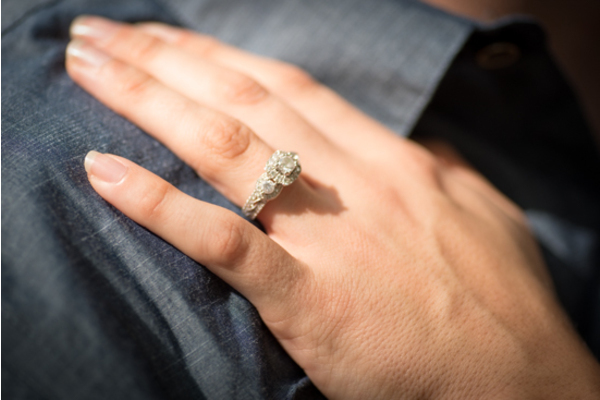 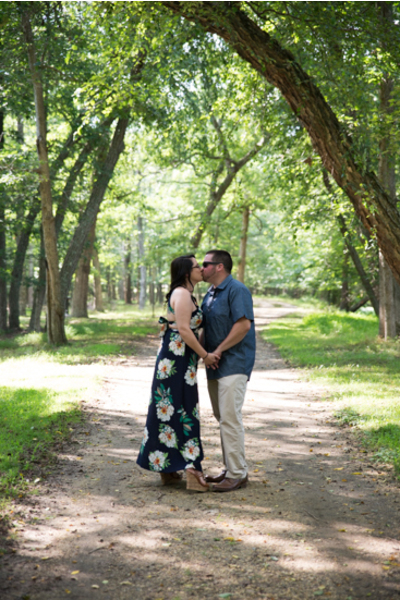 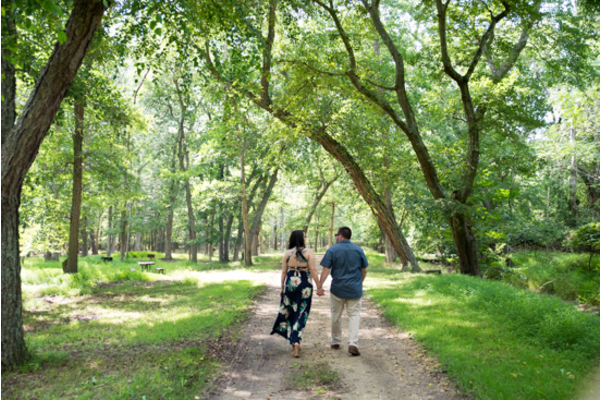 Thanks to our NJ Wedding Photographer , Nicole and Jason’s engagement photos are absolutely breathtaking! 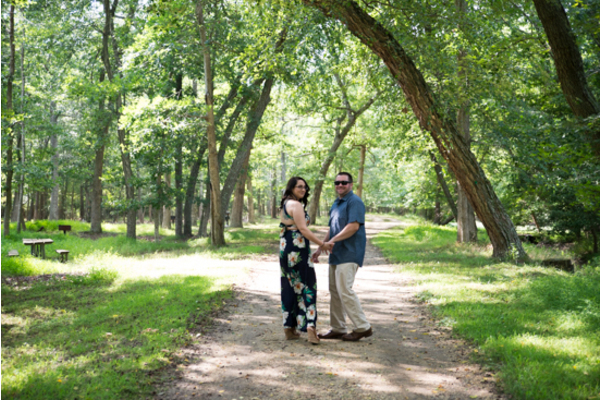 The park setting created a natural and romantic feel. 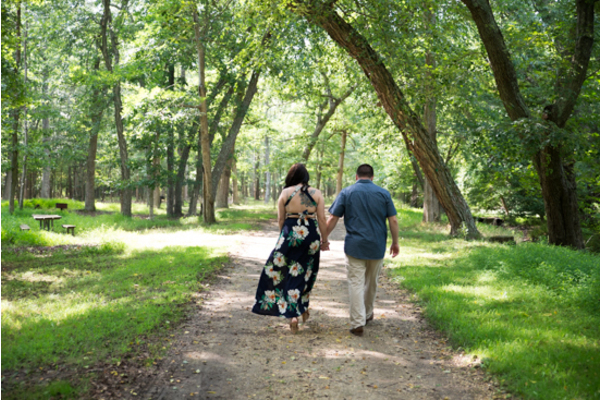 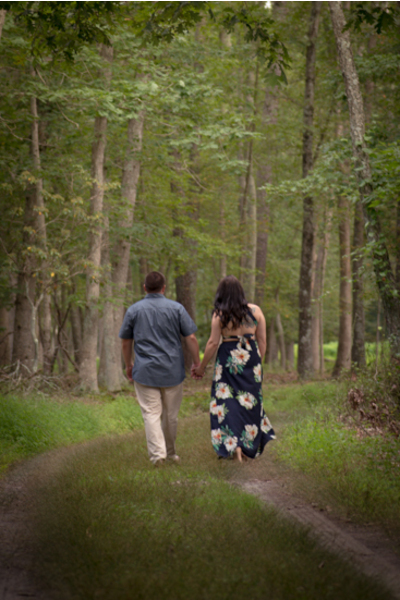 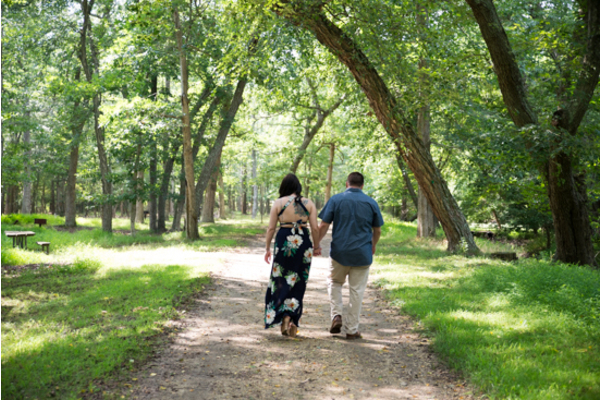 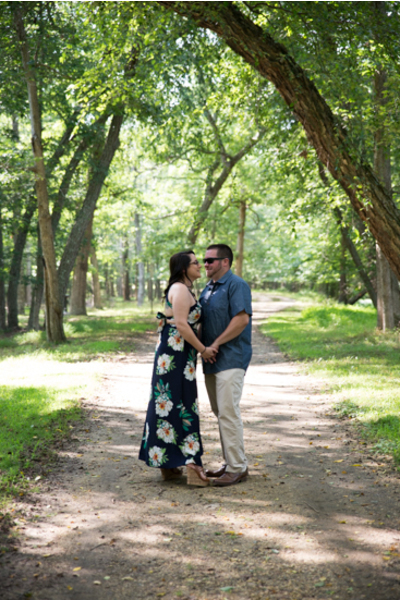 Our NJ Wedding Photographer captured the soon to be Mr. & Mrs. walking hand in hand along the dirt path imagining their future together. 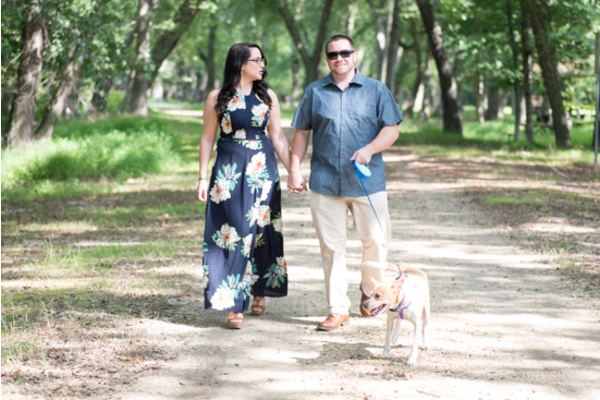 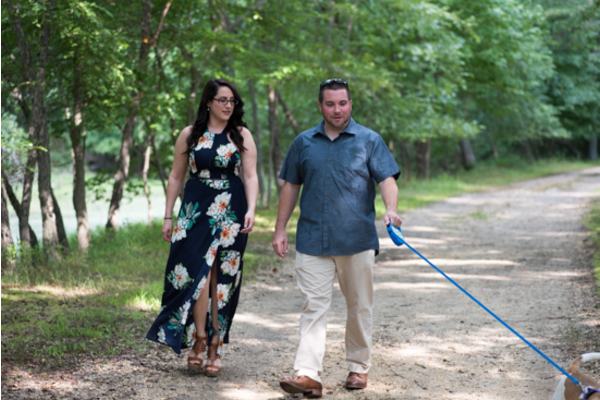 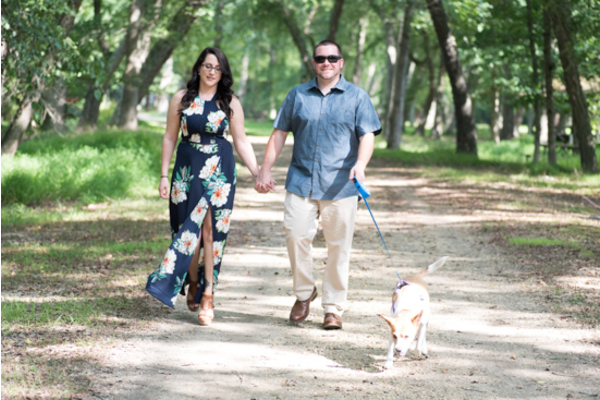 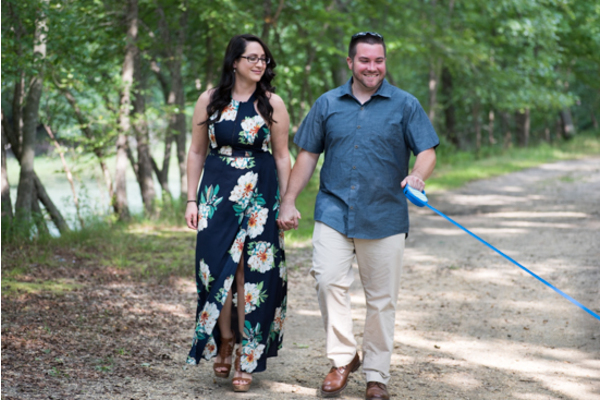 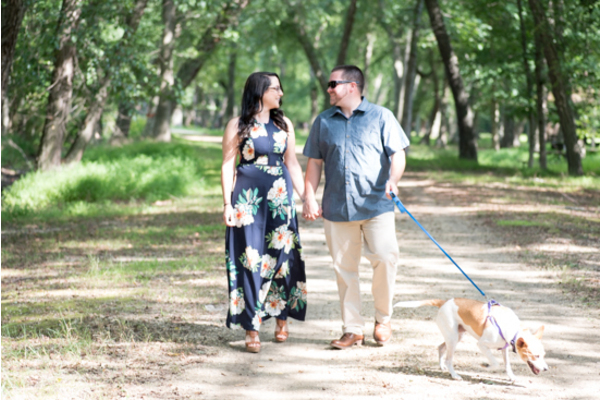 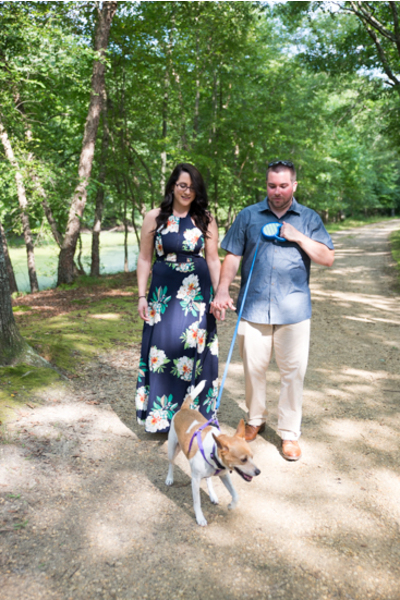 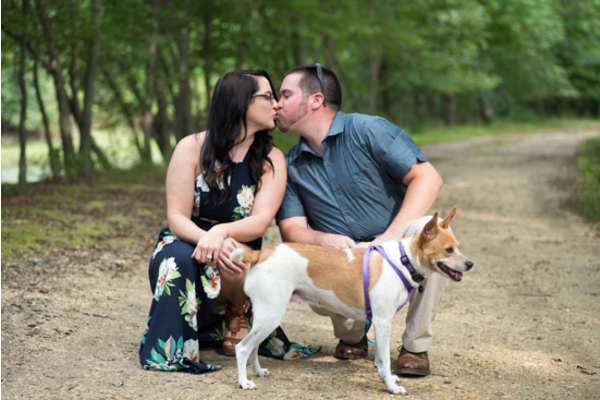 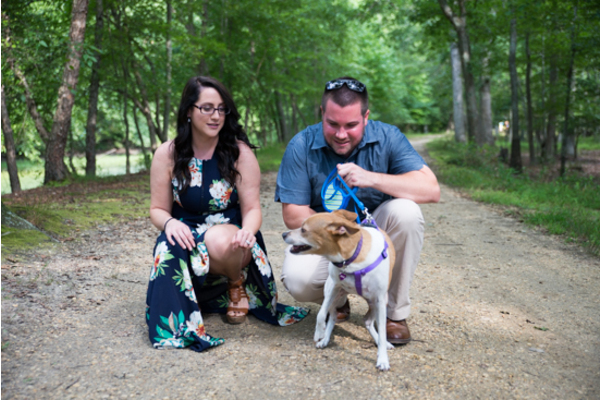 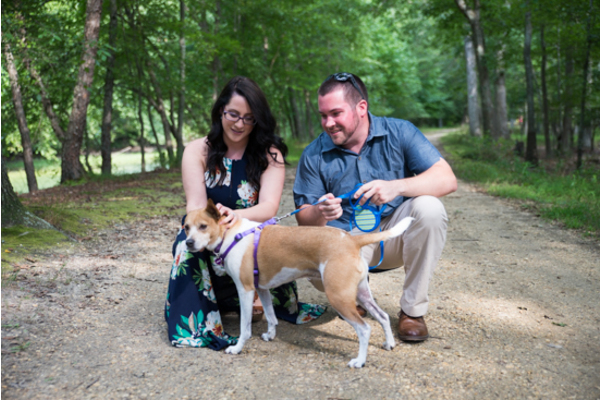 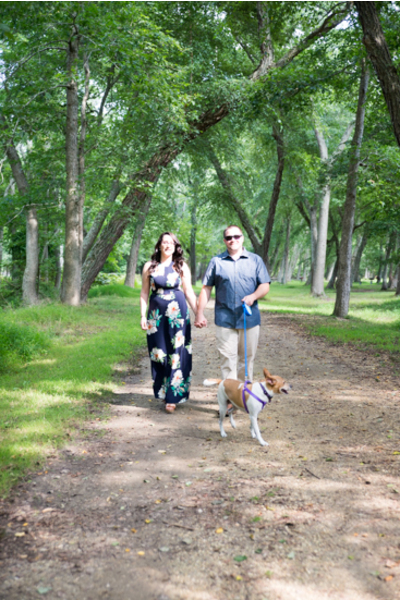 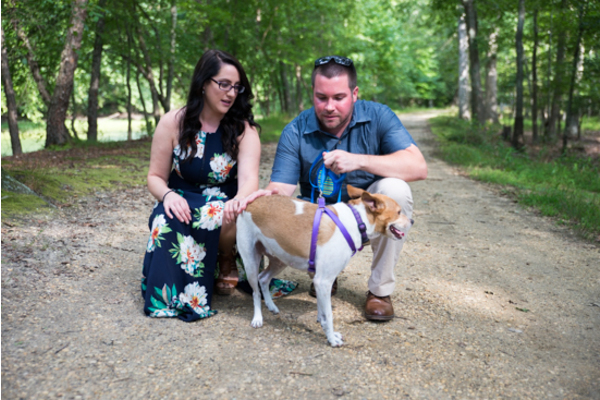 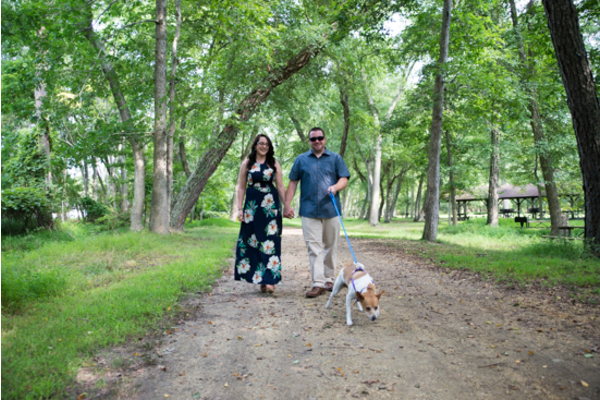 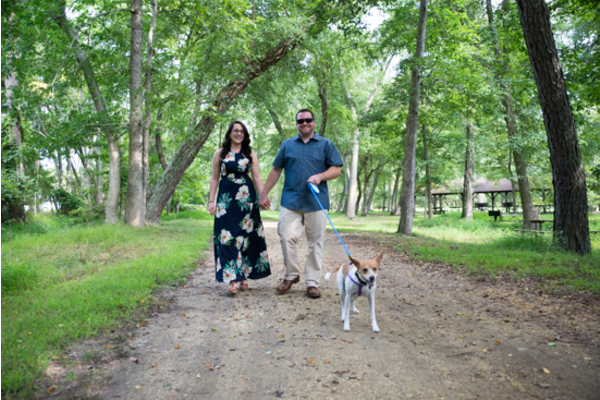 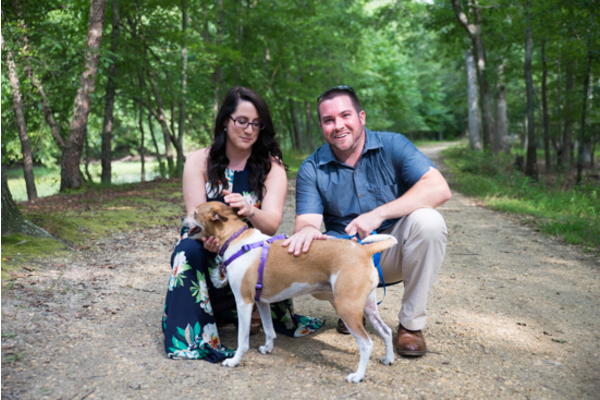 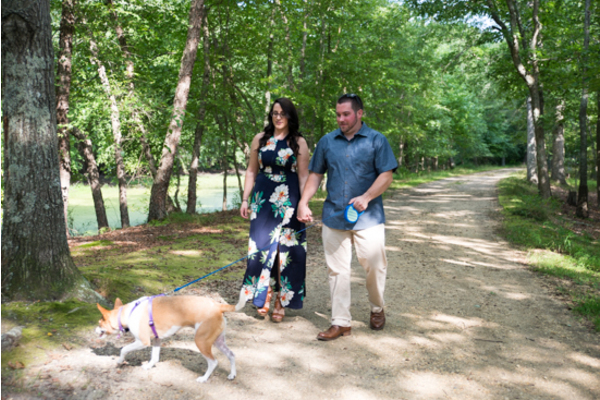 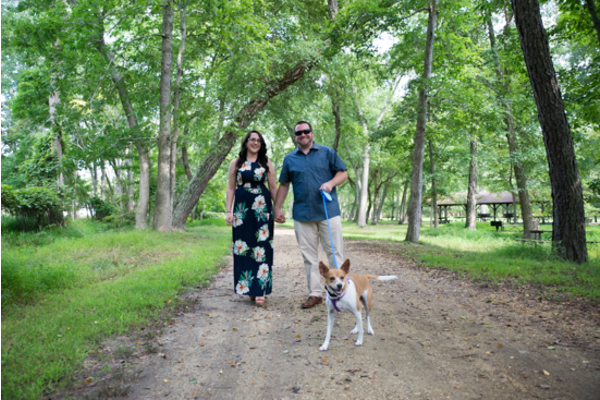 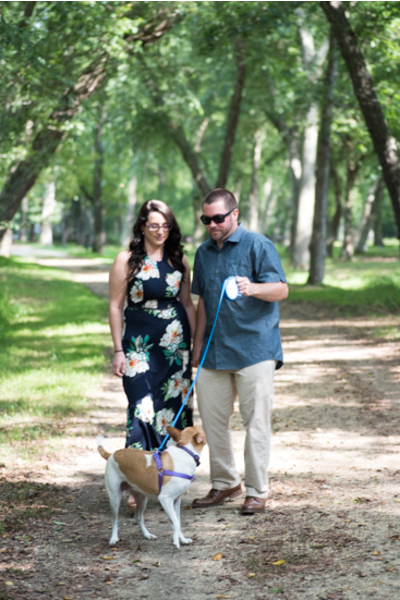 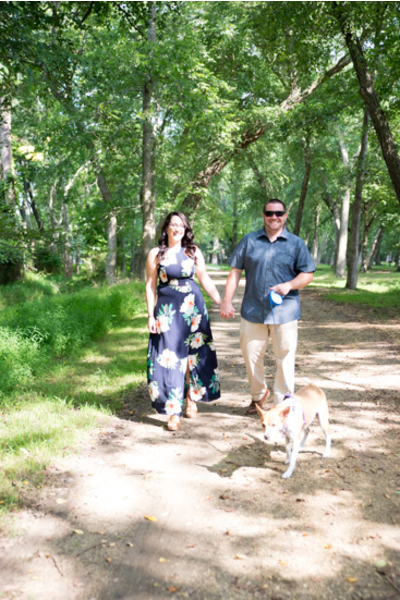 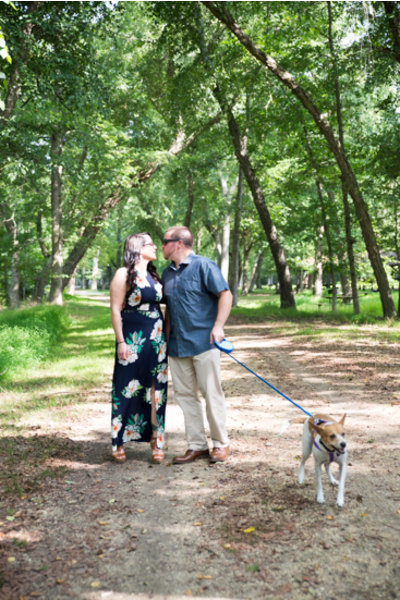 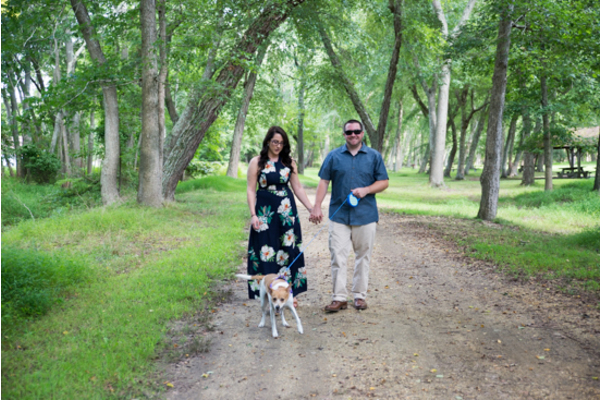 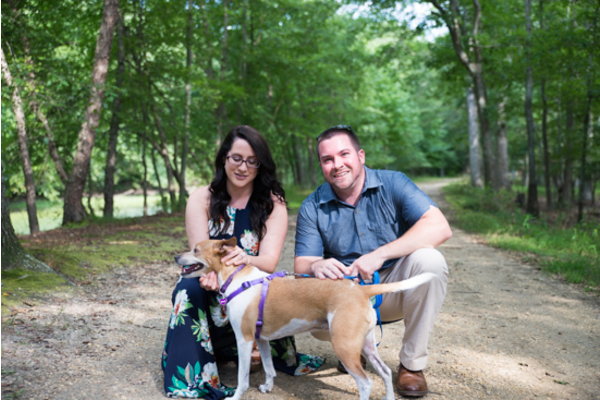 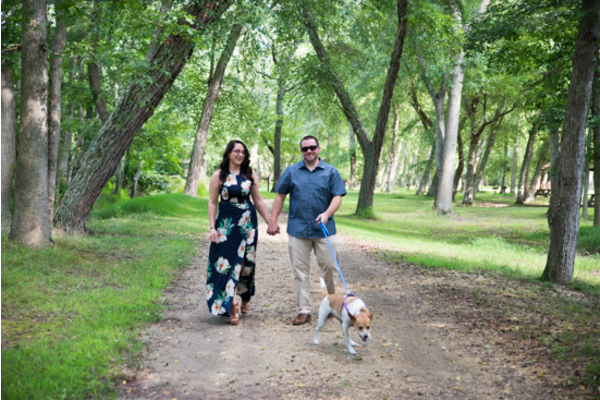 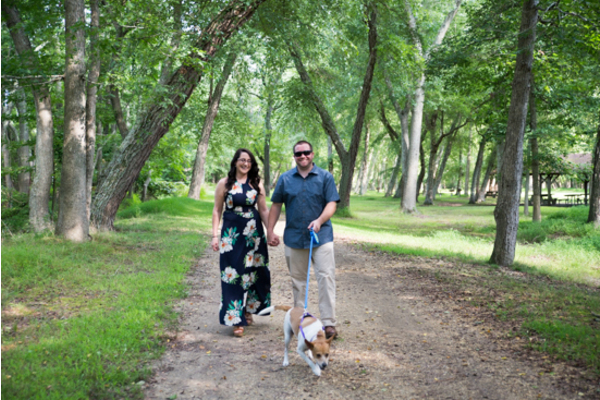 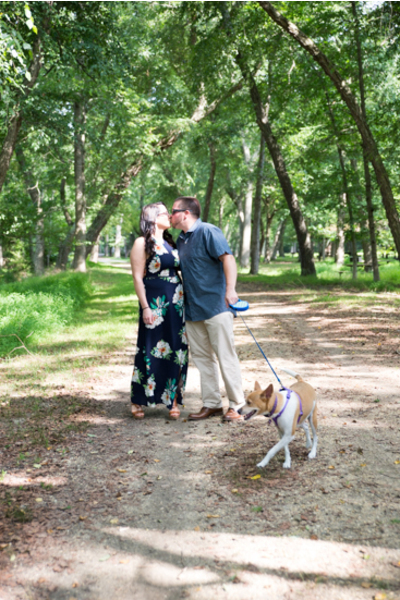 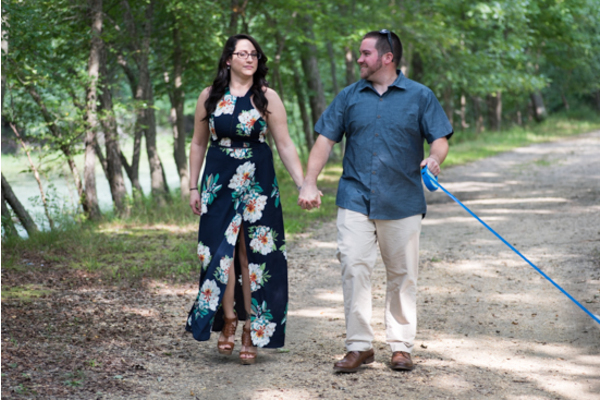 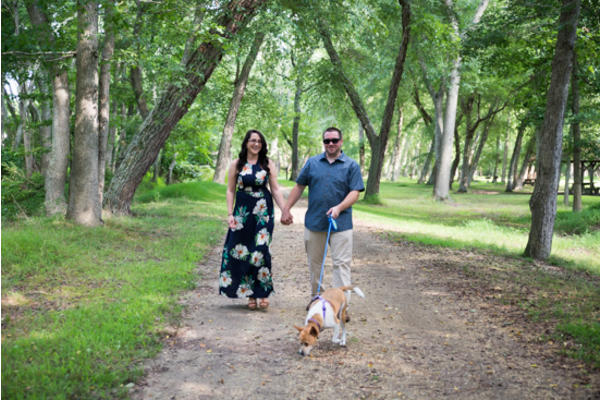 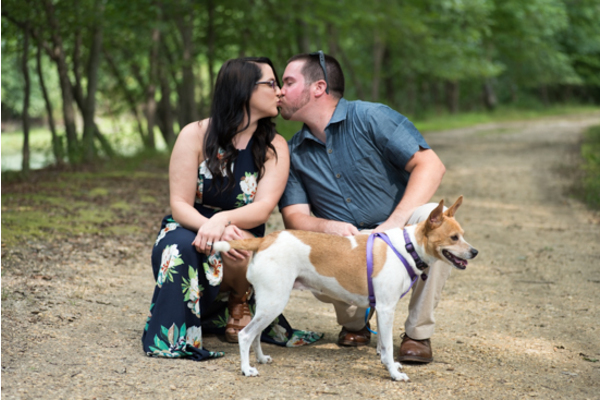 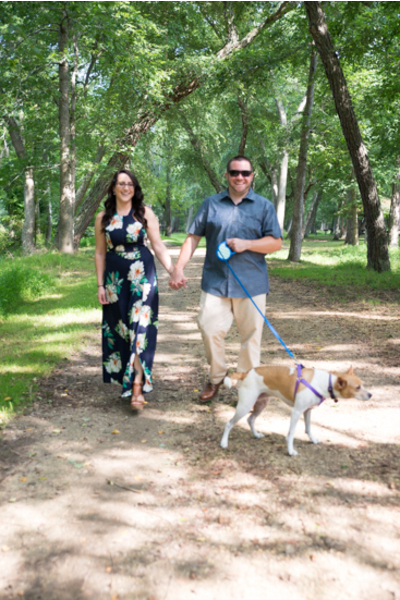 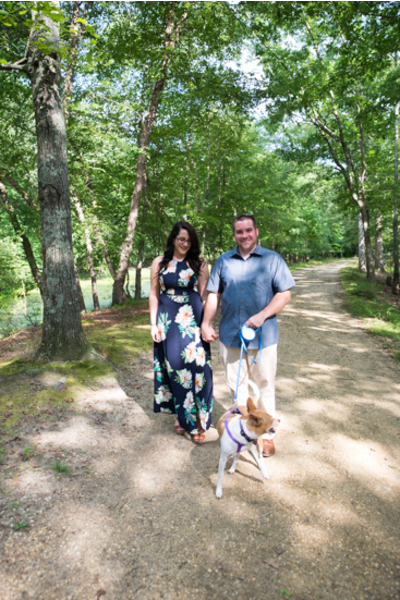 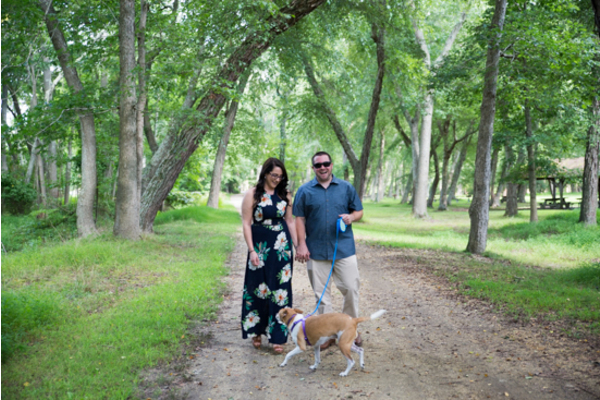 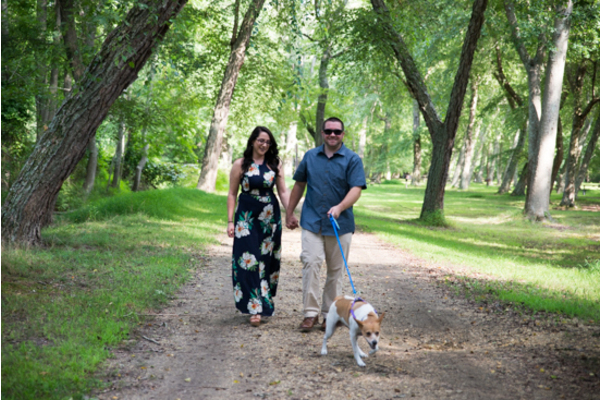 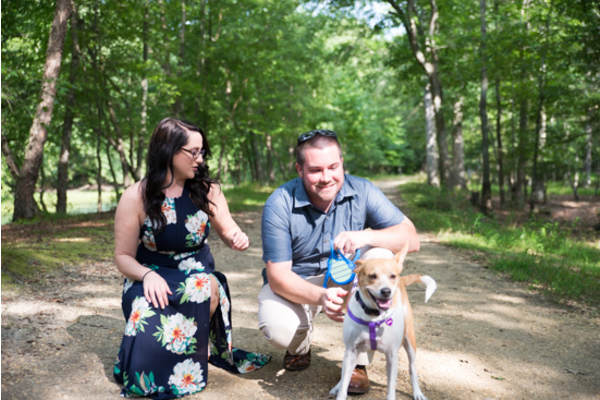 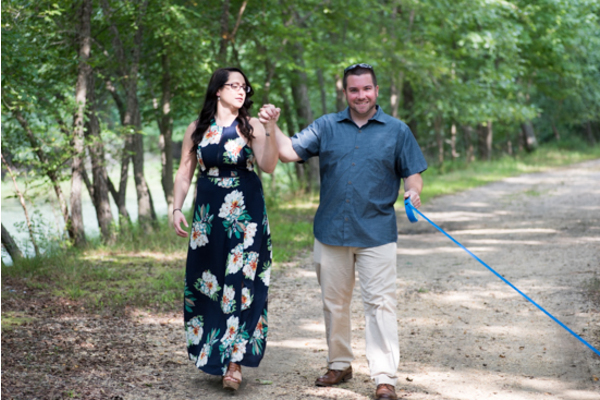 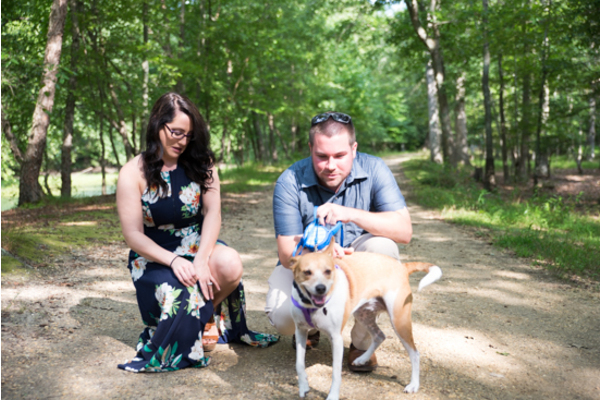 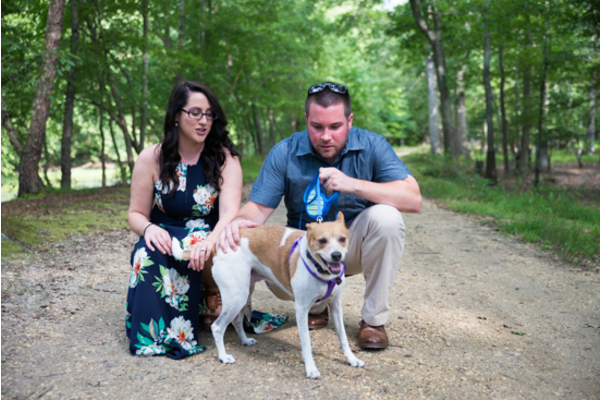 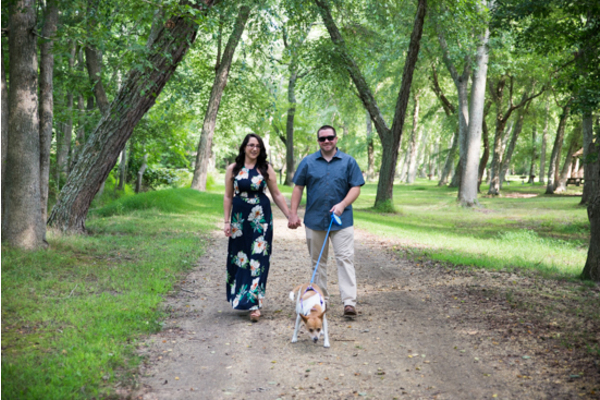 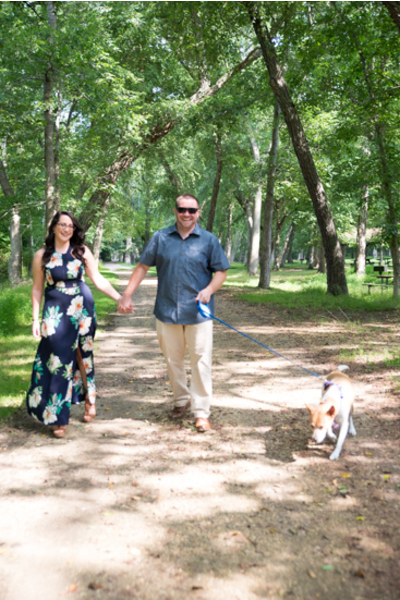 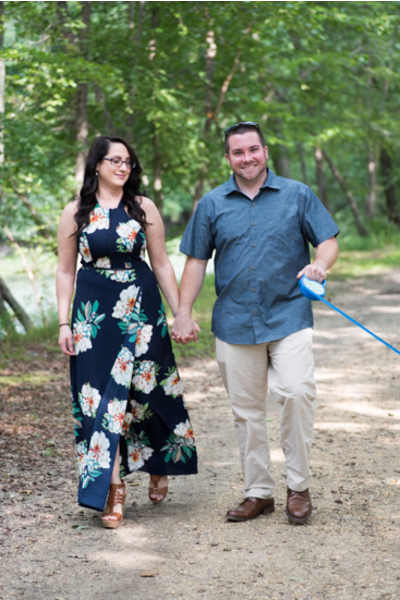 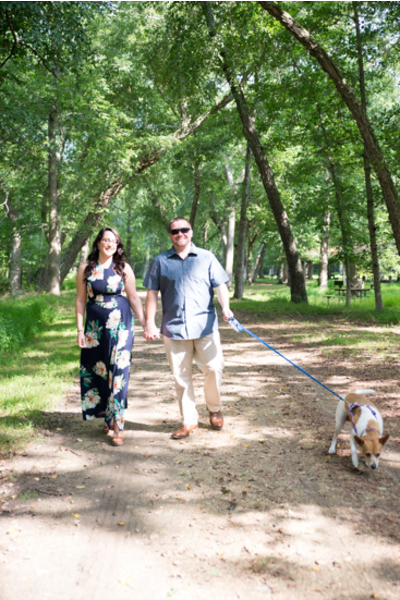 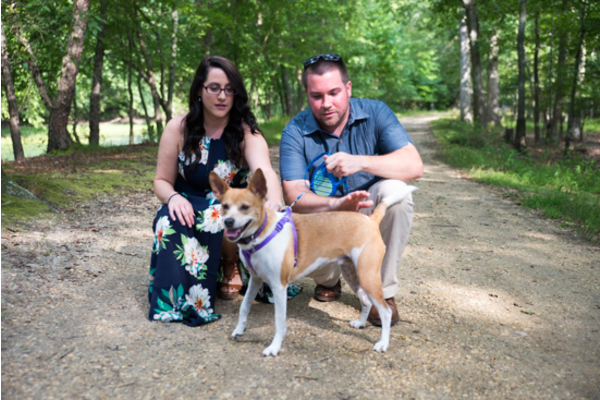 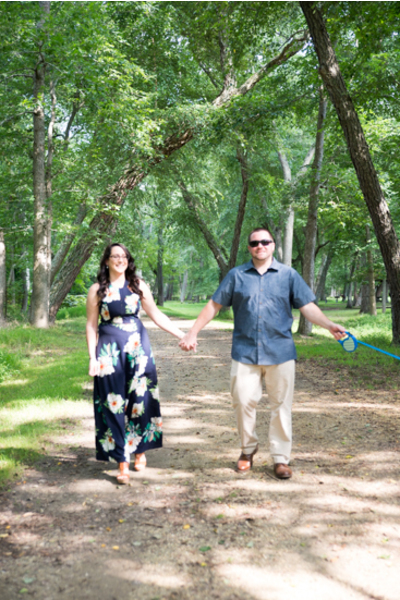 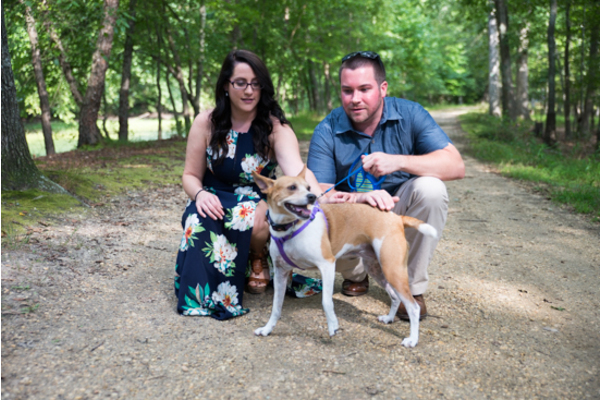 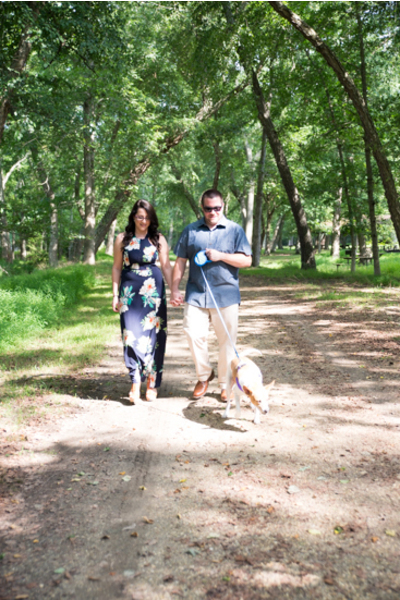 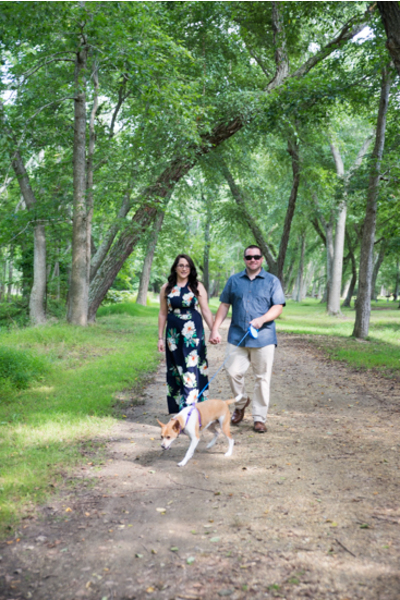 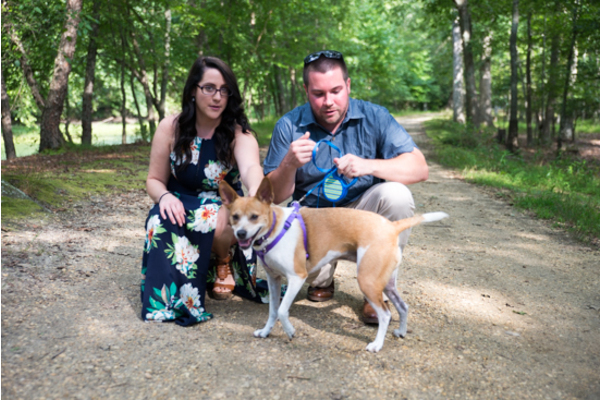 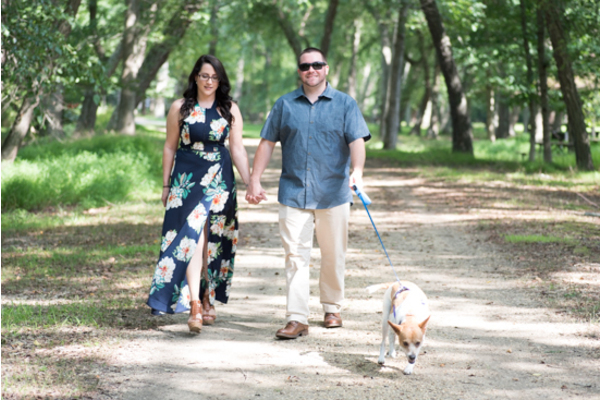 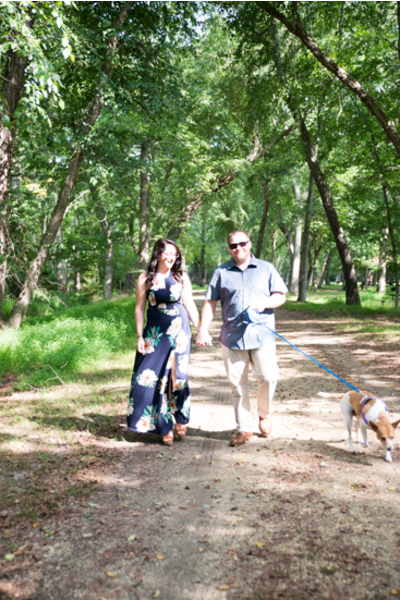 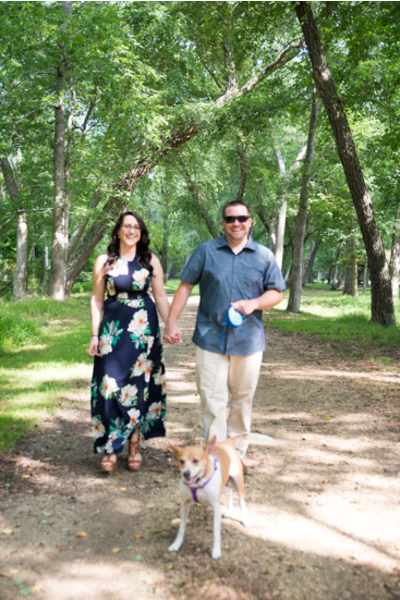 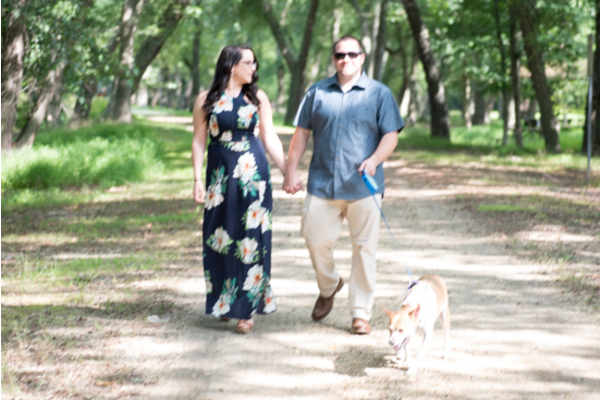 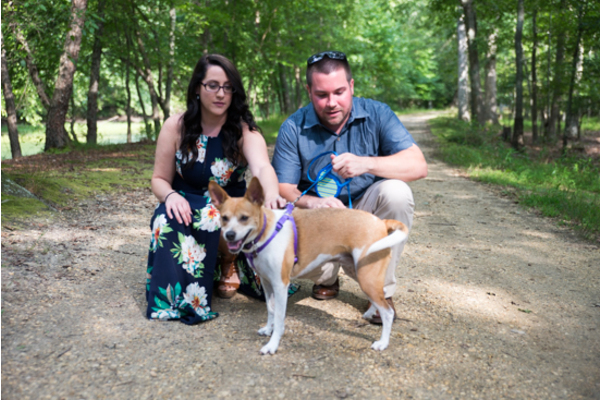 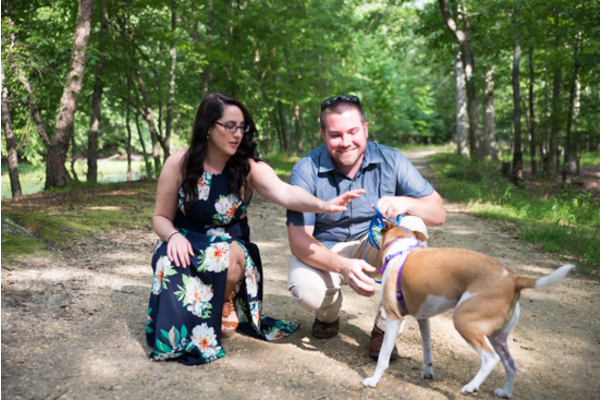 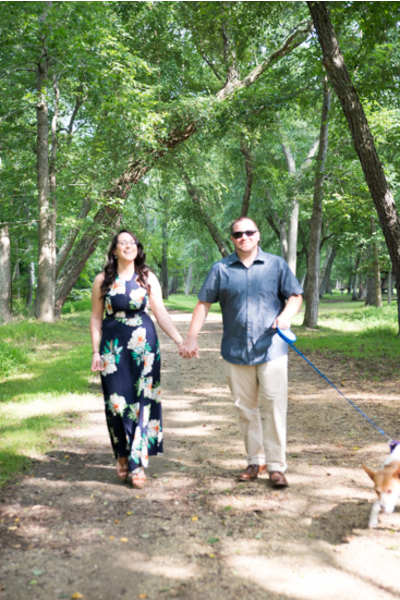 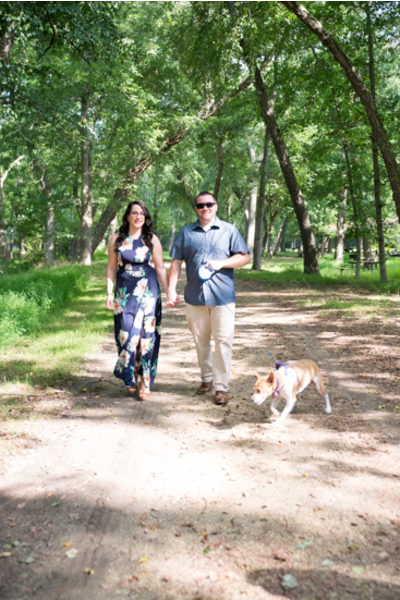 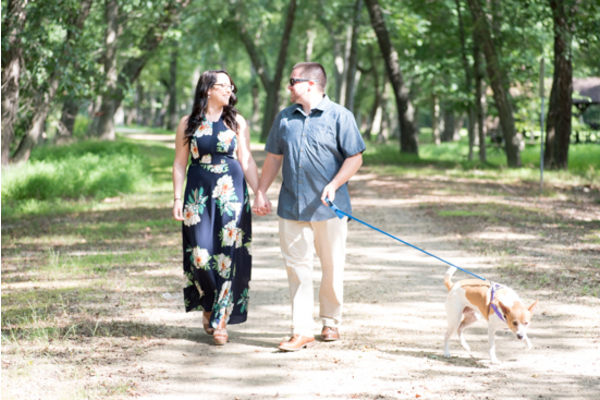 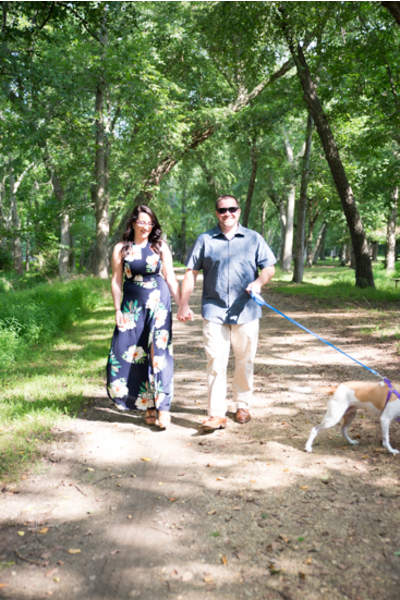 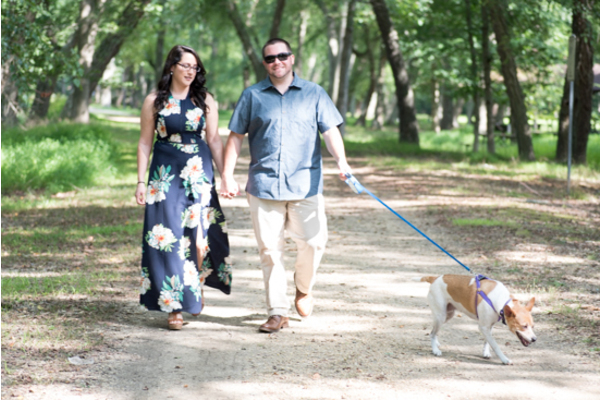 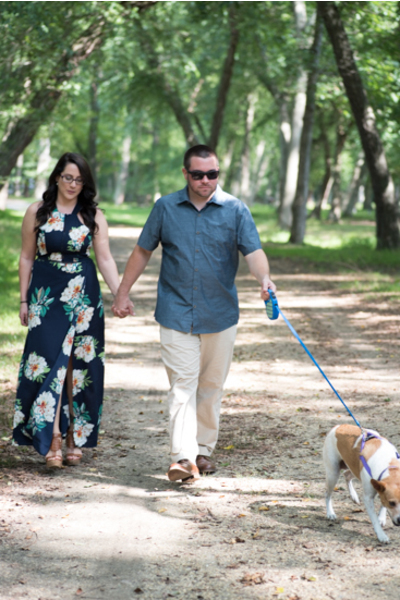 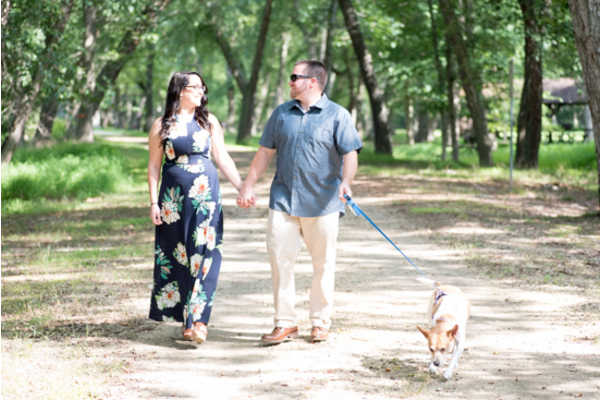 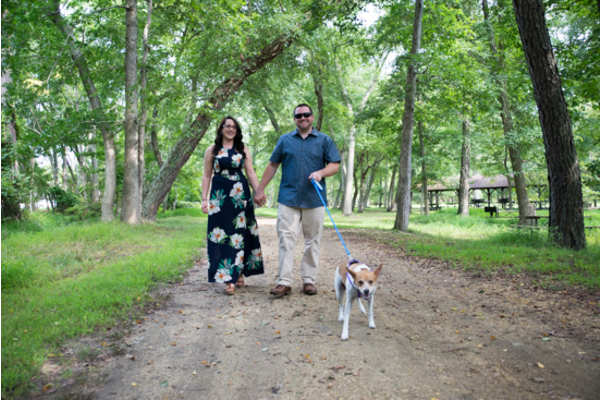 Nicole and Jason also included their adorable dog in the photo session, which showcased their sweet family. 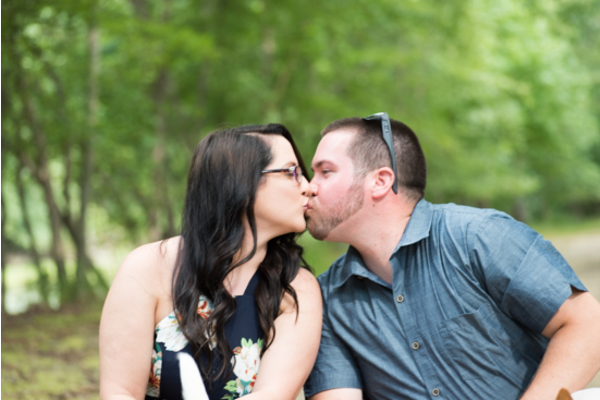 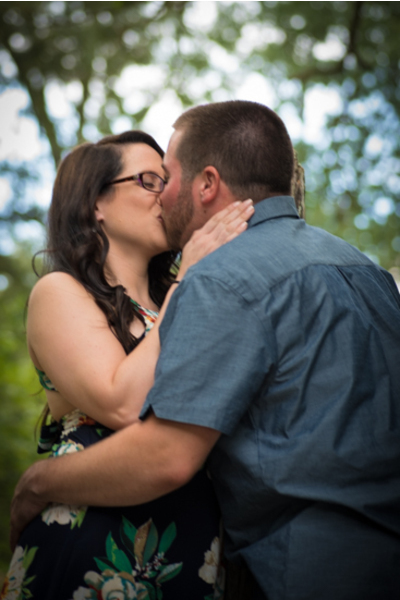 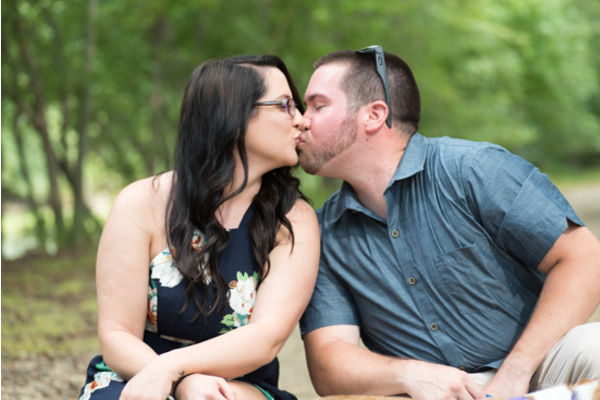 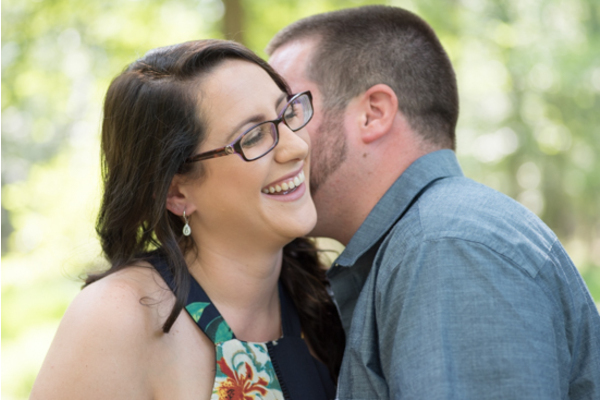 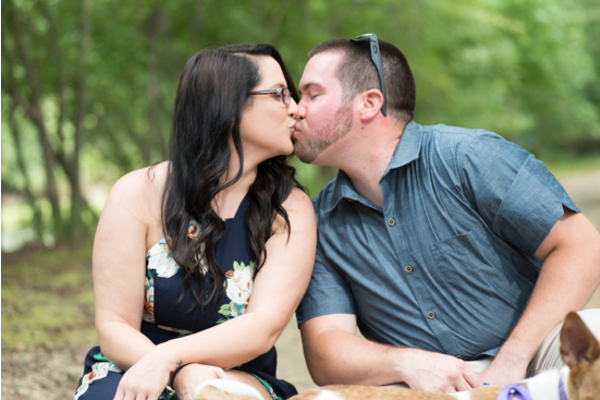 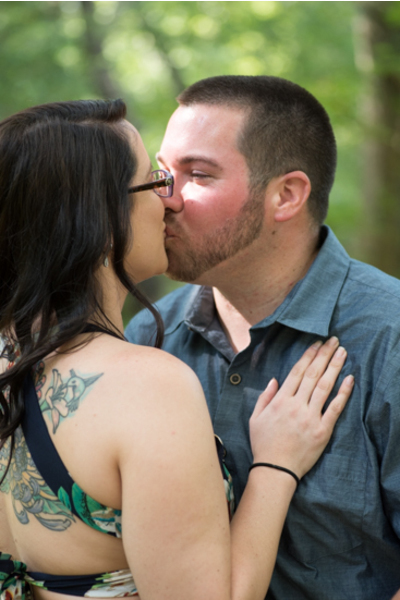 Many kisses, laughs, and hugs were shared between this beautiful couple! 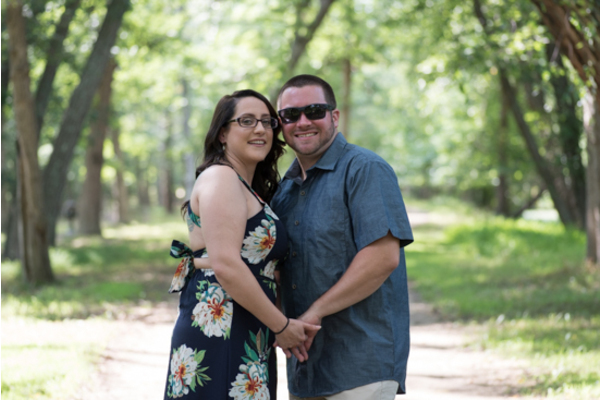 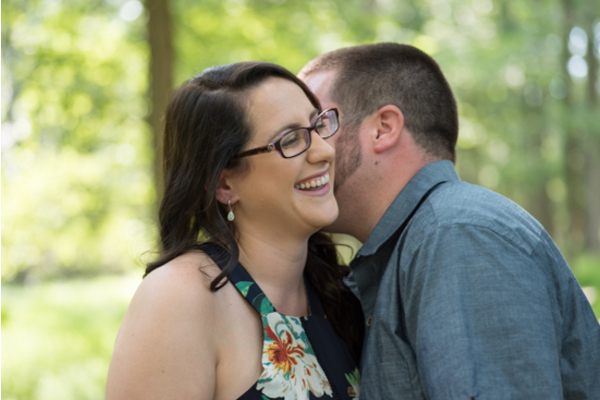 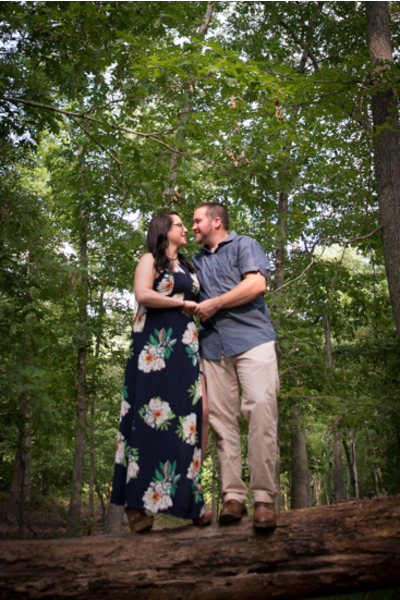 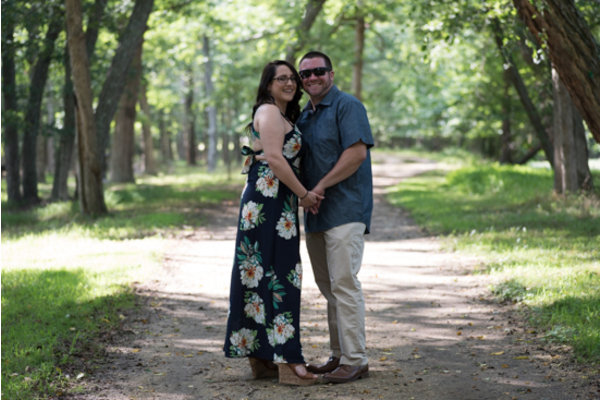 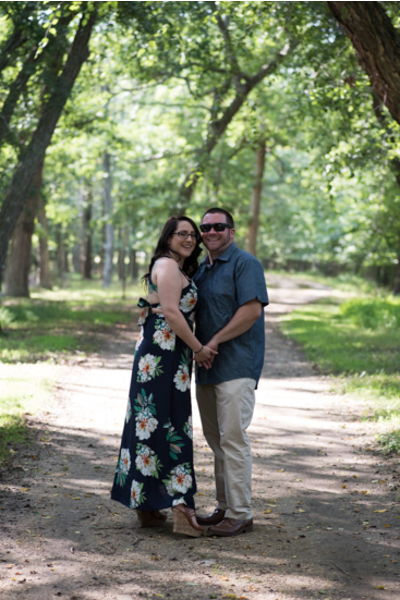 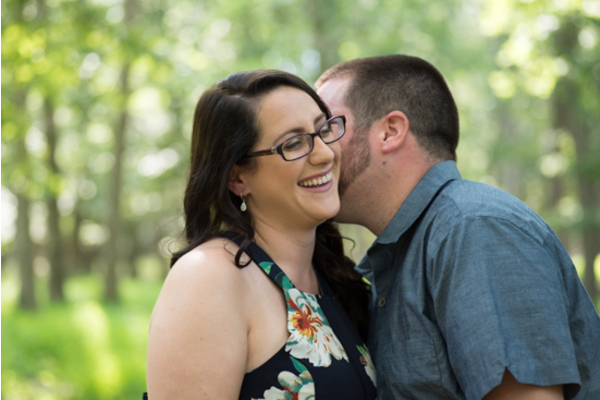 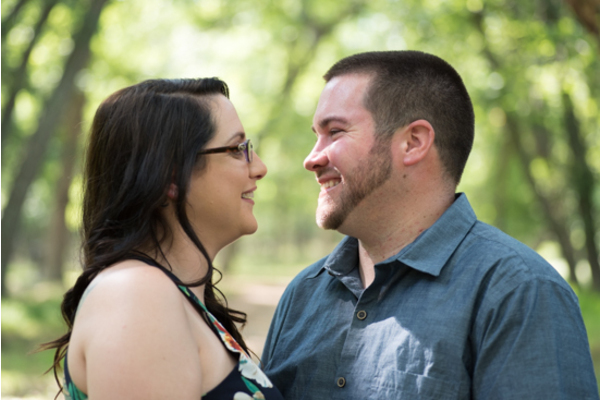 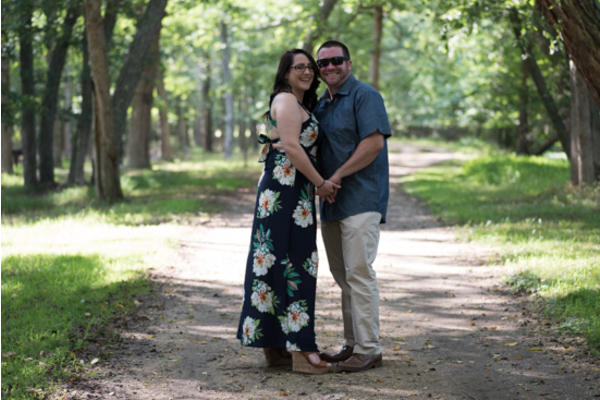 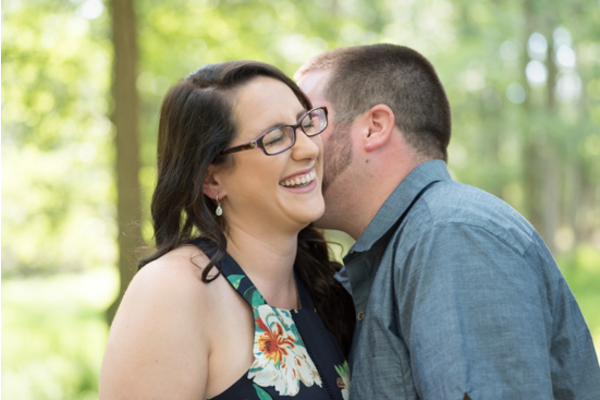 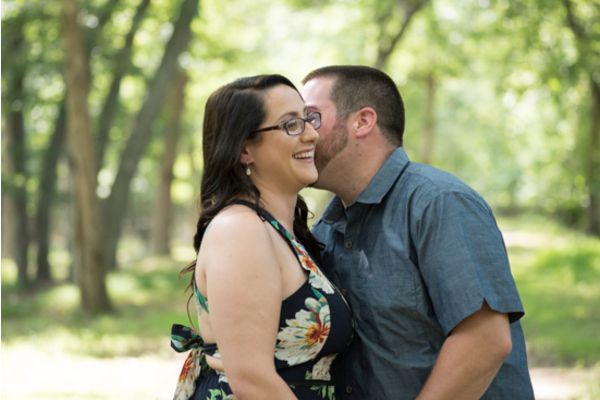 Nicole and Jason will be tying the knot on June 29, 2018! 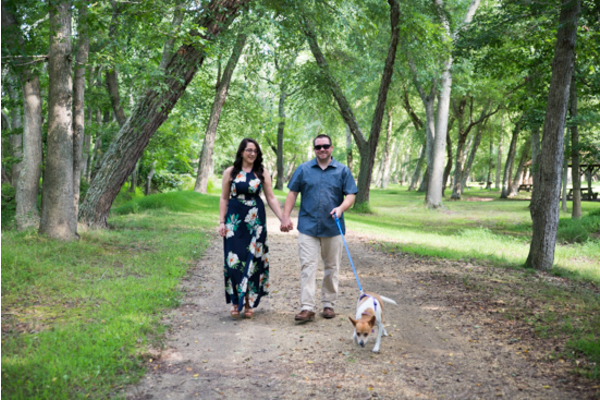 Our NJ Wedding Photographer and NJ Wedding Videographers will be there to capture every small and significant moment! 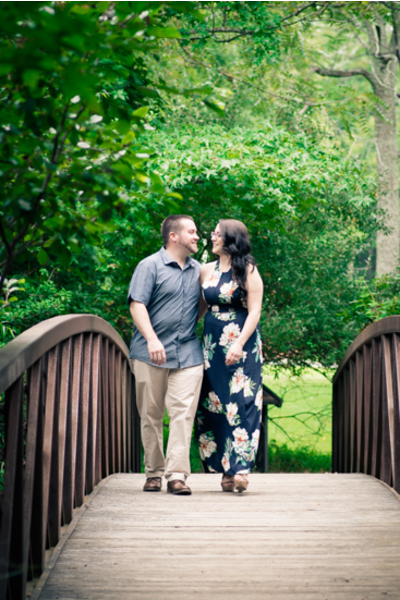 The wedding will sure to be an amazing and unforgettable night! 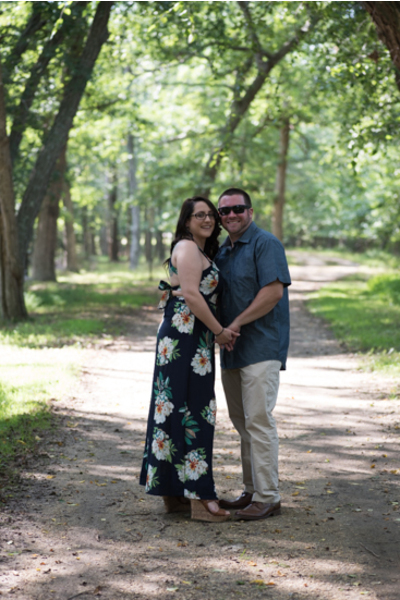 Wishing you the best on your special day!